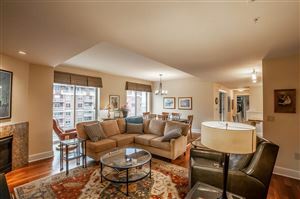 Looking to buy a condo close to shopping, restaurants and entertainment? Downtown Madison is a vibrant place to not only play, but to live. Everything from a quiet piano bar to the Overture Center and the restaurant scene is as unique as it is flavorful. The city center is a hub for both state and local politics and host to many different companies holding conferences at Monona Terrace. It is also a short distance to Lake Mendota and Lake Monona and you will find a number of events each year on Capitol Square including the Dane County Farmers’ Market, Concerts on the Square & Jazz at Five. 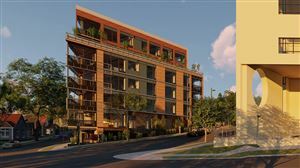 If you’re in the market, make sure to check out our current listings of downtown condos below. 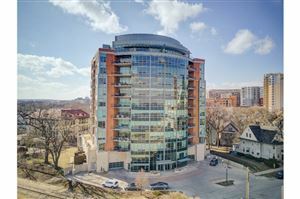 See all Downtown Madison Condos For Sale.